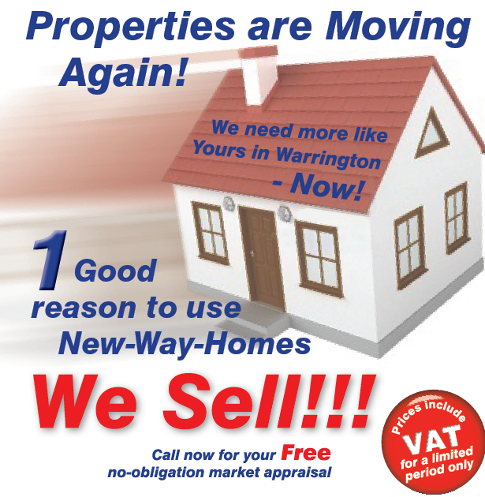 New-Way Homes is your local Independent Estate and Letting Agent. We are a family run business with traditional values. Driven by a friendly and caring team, who embrace new technology to offer a real alternative and competitive service to the more expensive corporate brands. We will work harder to get the right price for your property. New-Way Homes care that our customers are satisfied. Whether you are thinking of buying, selling, letting, renting or need mortgage advice, New-Way can offer you a complete service. Cant find your ideal property? - Tell us what you are looking for and we help you find it. Feel free to register on our new website or alternatively click here to send us a message.